The Samson range of equipment will now be available through the Claas Eastern dealer network and the two companies are looking forward to cooperating and offering new and exciting opportunities for its English customer base. “We are delighted to be able to offer what we consider to be the best range available in machinery for muck and slurry application. We believe they will complement both the Claas and Lemken ranges, appealing to professional users”, says Richard Sharman, Branch Sales Manager, Eastern Markham Moor. “The Samson machines also offer the same level of engineering, support and development. The wide range of Samson machines and technology aimed specifically at the professional muck and slurry application market, offer outstanding performance and savings to the contractor and his customer”. 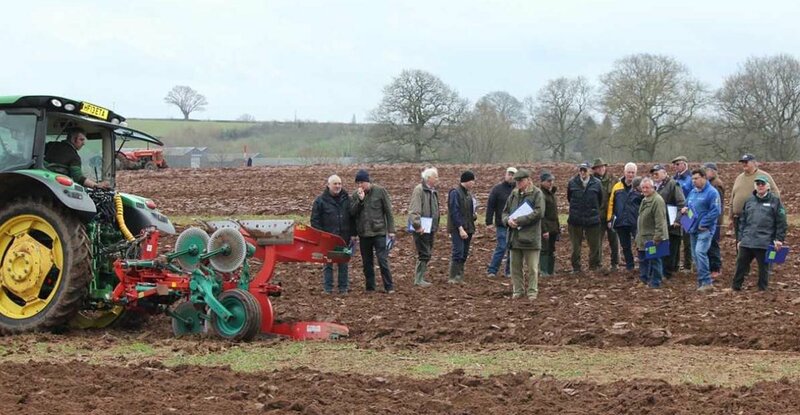 Making the Samson range available through a specialist dealer network like Eastern gives the users valuable local access to specialist knowledge and after-sales service in the Eastern part of England. 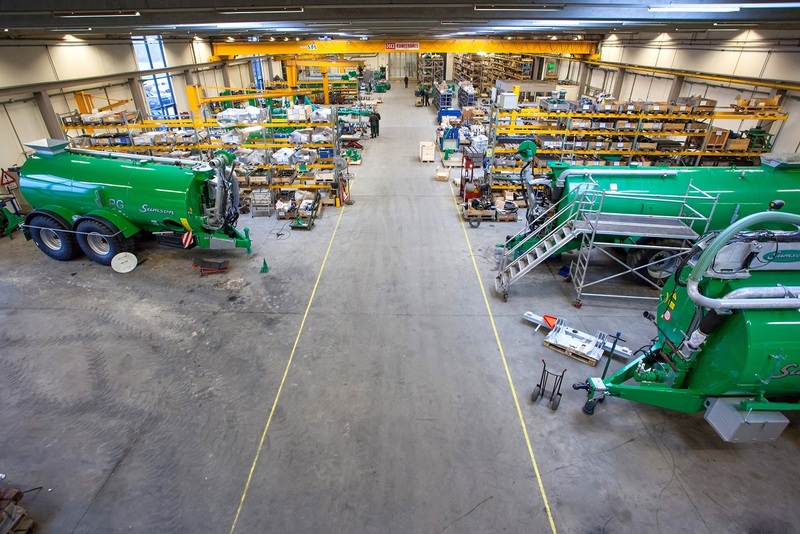 “Whether slurry is produced from livestock or other sources such as an AD plant, it is essential that machinery used for transport and application is reliable and efficient”. “But come and see the machines for yourself on the Samson Agro stand (R70) at Lamma. Salesmen from Eastern will be present on the stand. But please also follow Samson Agro and Eastern on Facebook to find out more about the full range, operator savings and new developments due in 2018”, Richard Sharman says. The UK Sales manager, Svend Skov Olesen from Samson Agro will also be present on the stand. He is the man behind the currently expanding network of SAMSON dealers in England. “Due to the increasing levels of legislation, we know that our customers are interested in utilizing organic fertilizers better. Plus, there is a general trend away from artificial NPK and trace elements. So, by adding the Samson Agro range of machines to our portfolio, Eastern have taken a new and exciting new route that will increase our customers utilization of the organic fertilizers and hereby their turnout”, he concludes.